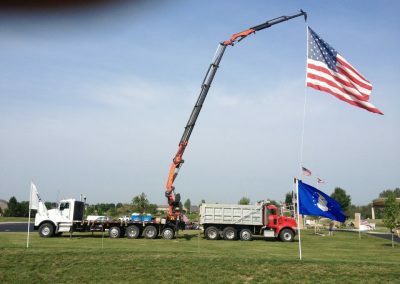 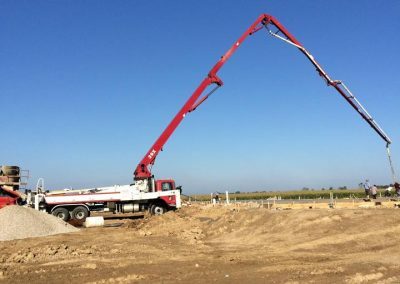 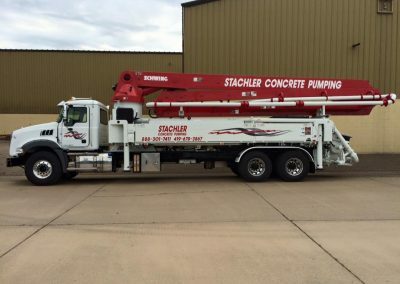 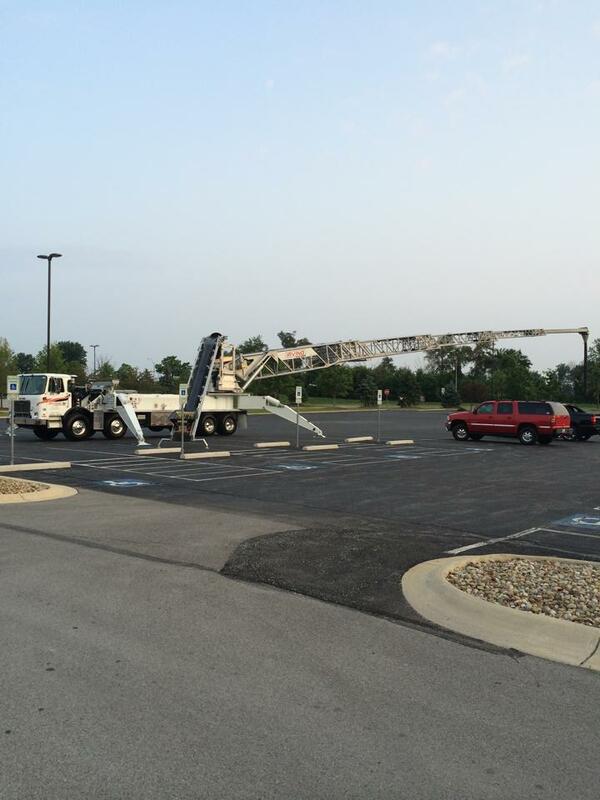 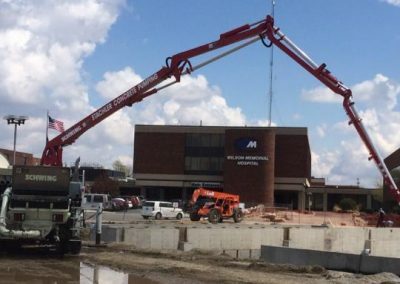 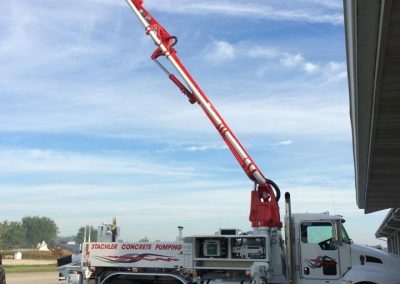 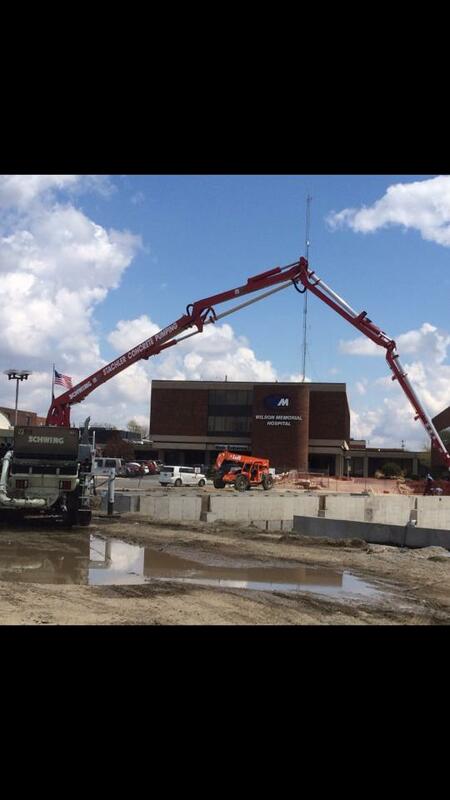 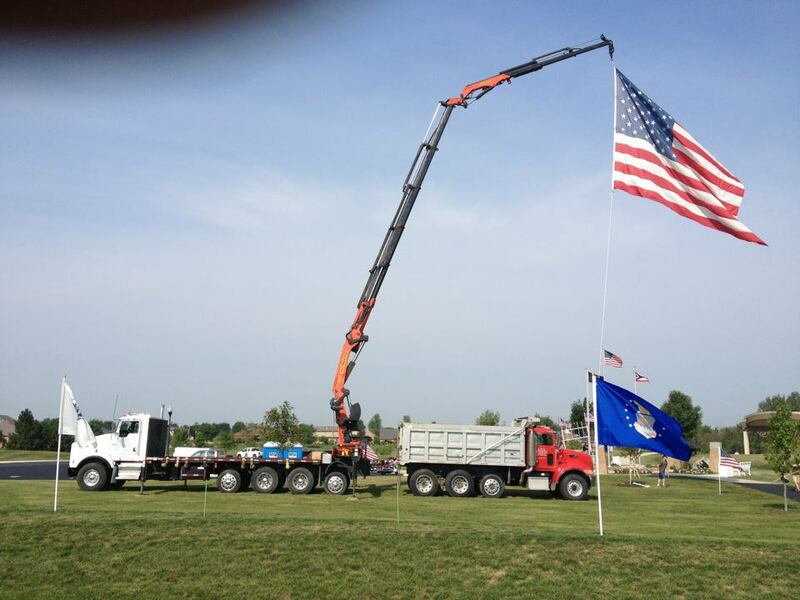 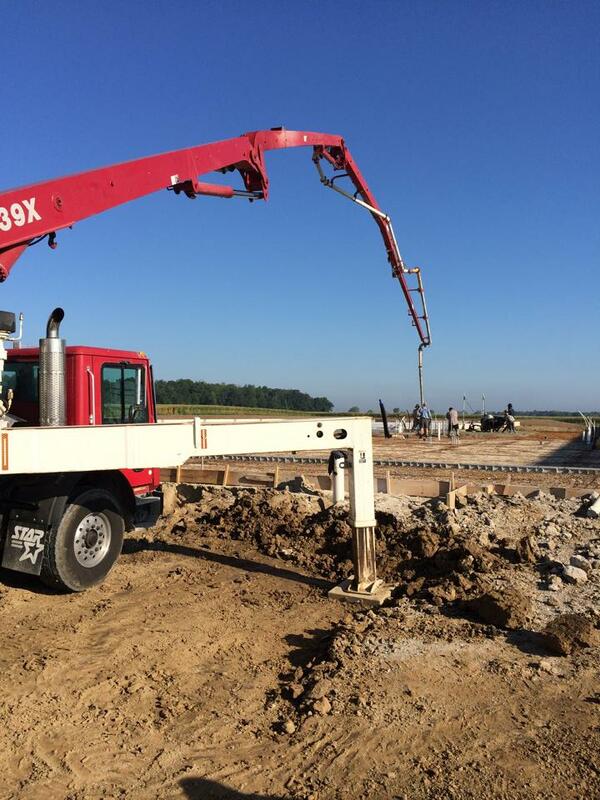 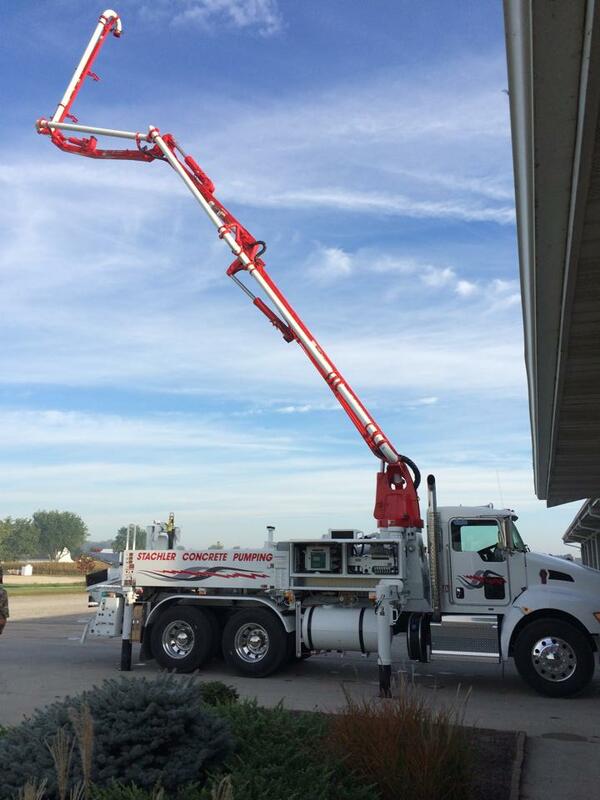 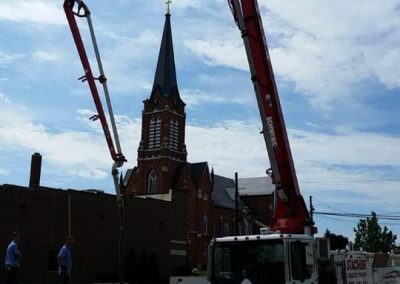 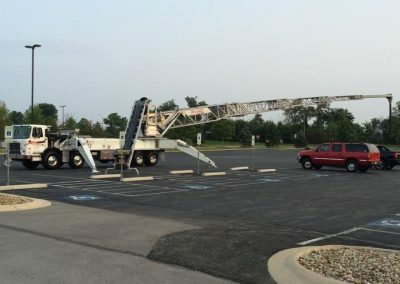 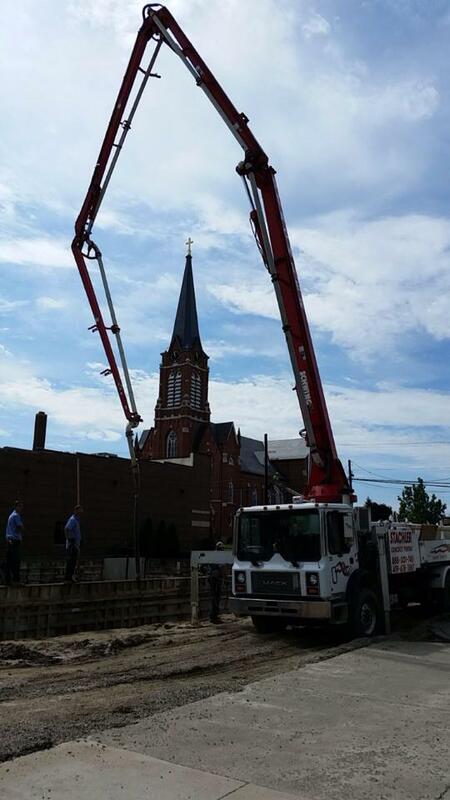 Stachler Concrete Pumping has several different size concrete pump trucks to assist in getting the concrete to those hard to reach places. 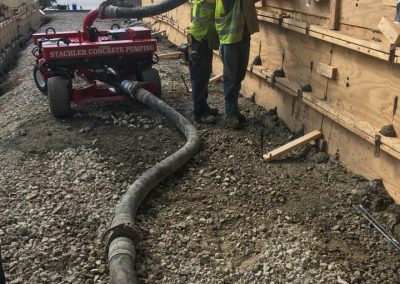 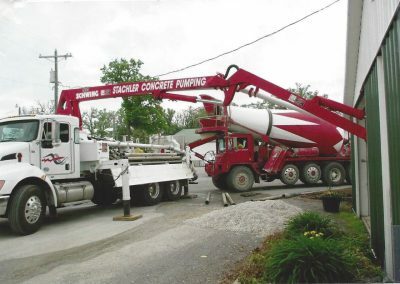 The pump trucks not only make it easier to get the concrete in hard to reach places, but also, eases the labor of placing the concrete. 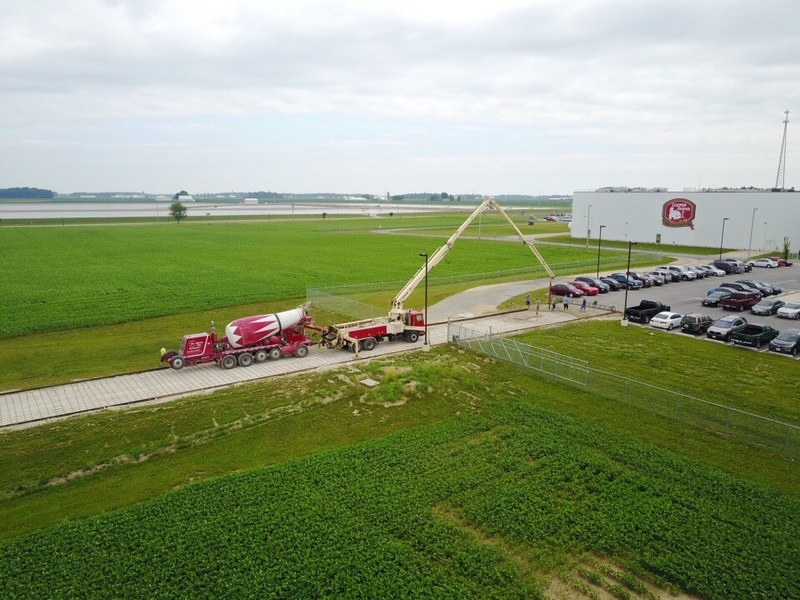 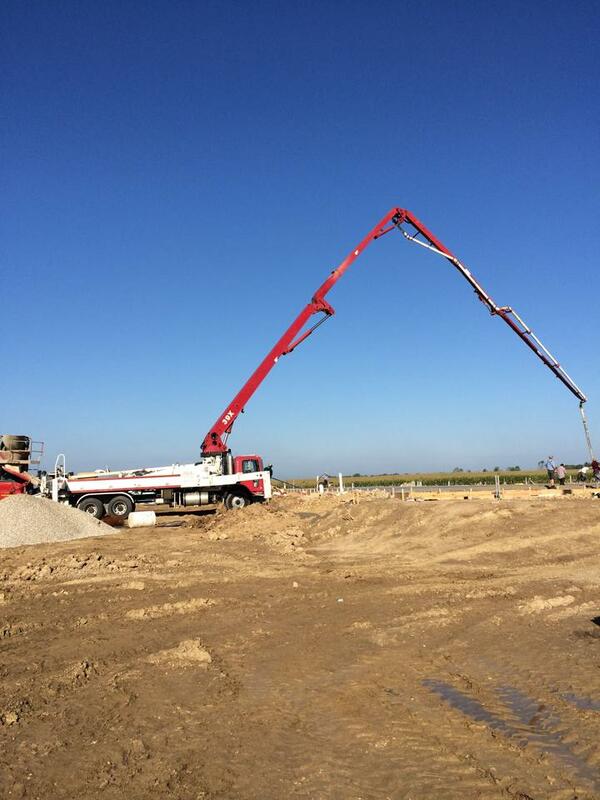 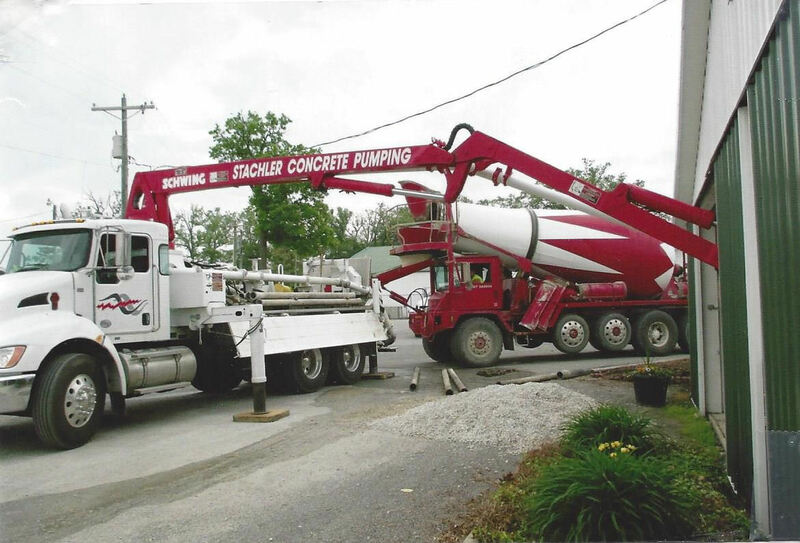 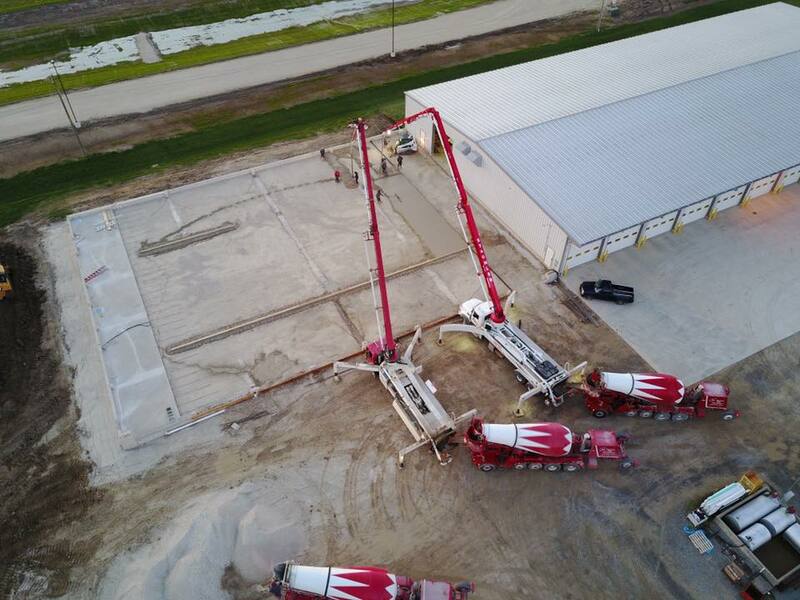 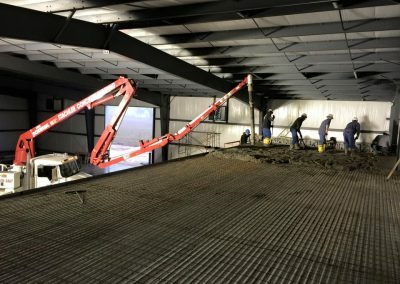 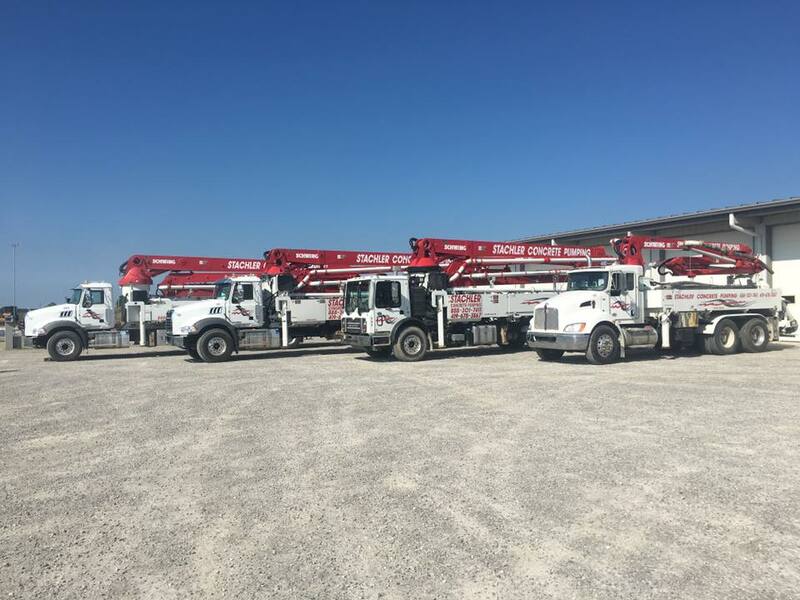 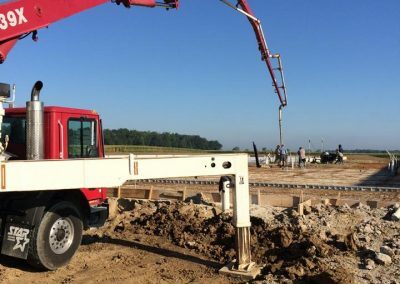 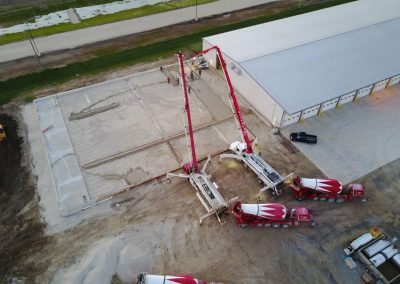 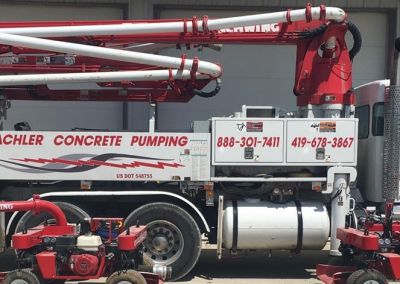 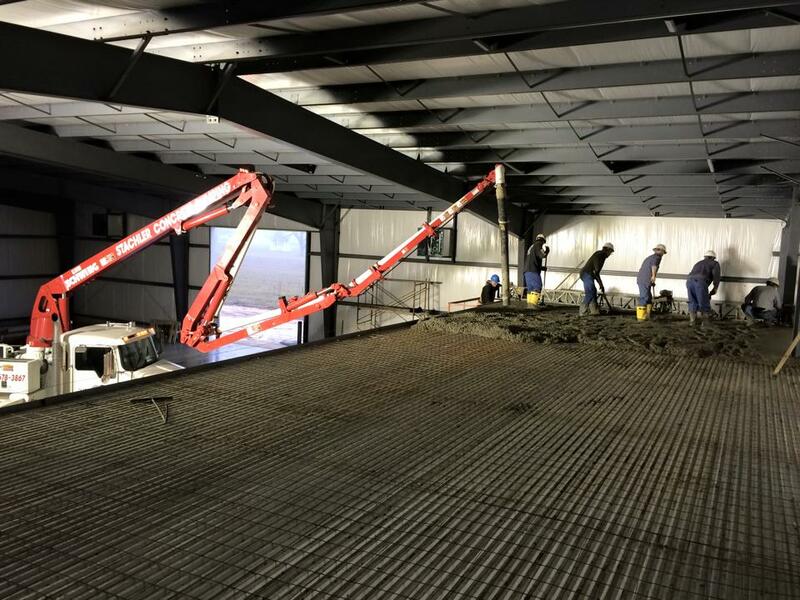 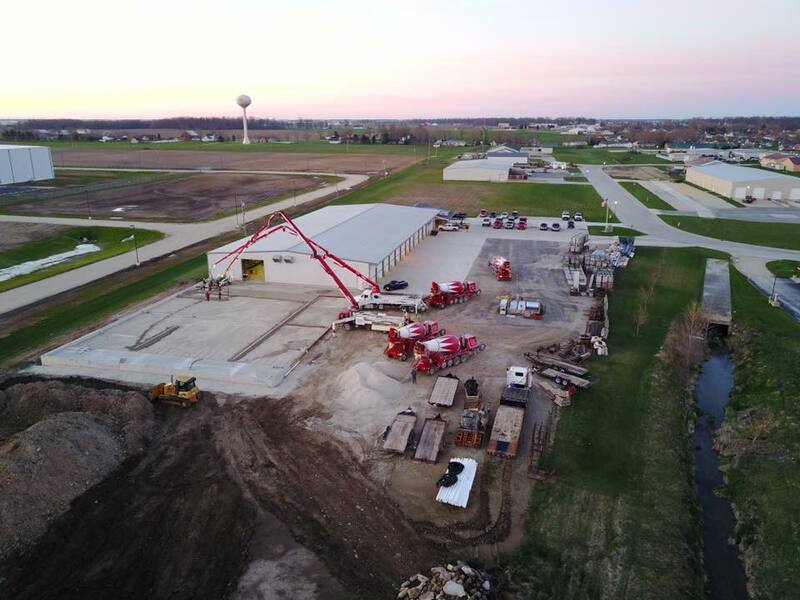 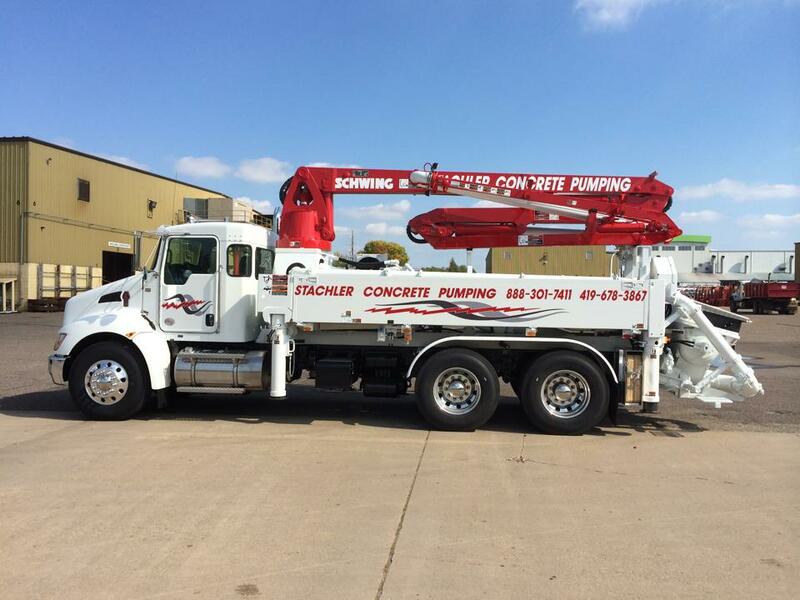 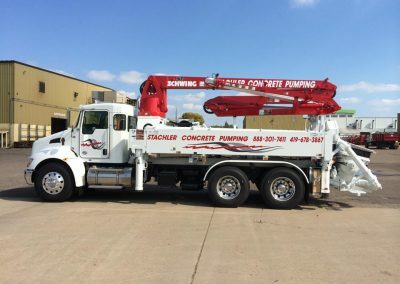 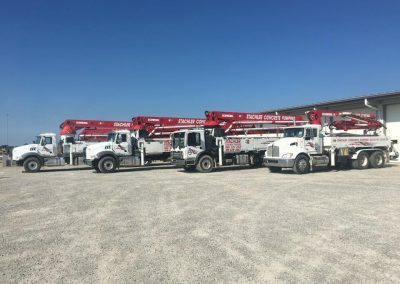 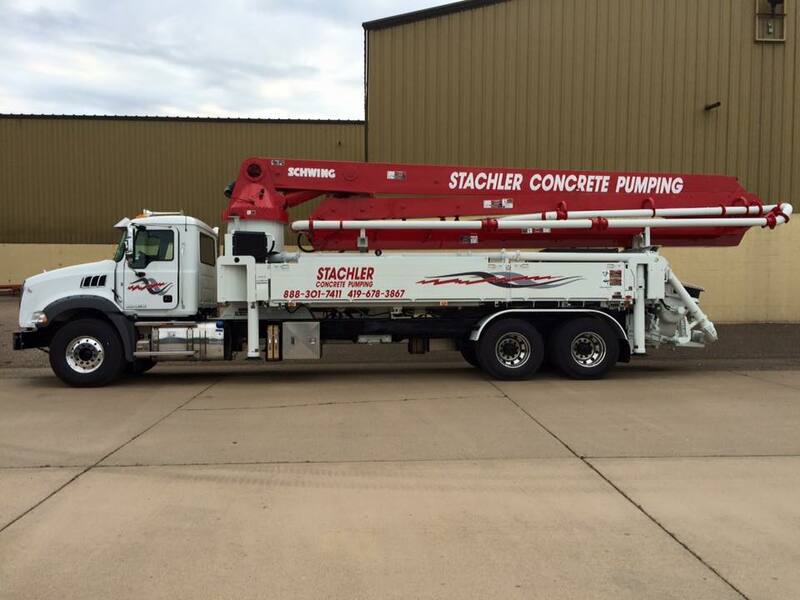 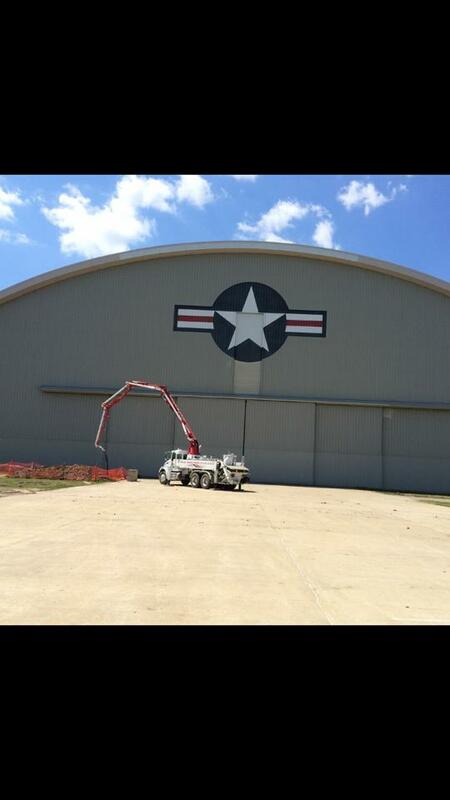 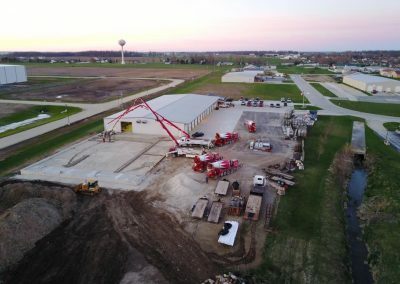 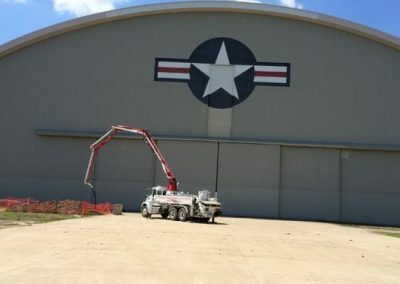 Stachler Concrete has added a pair of Line Dragons to their pumping service. 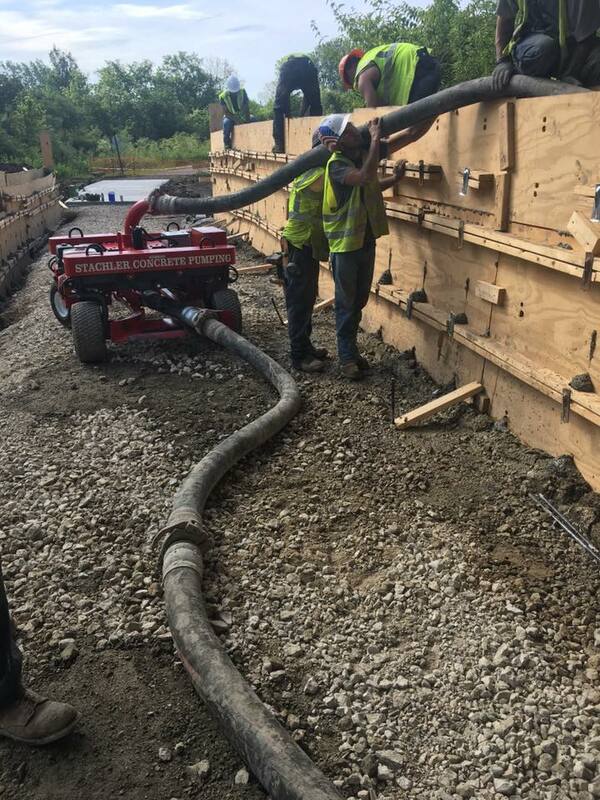 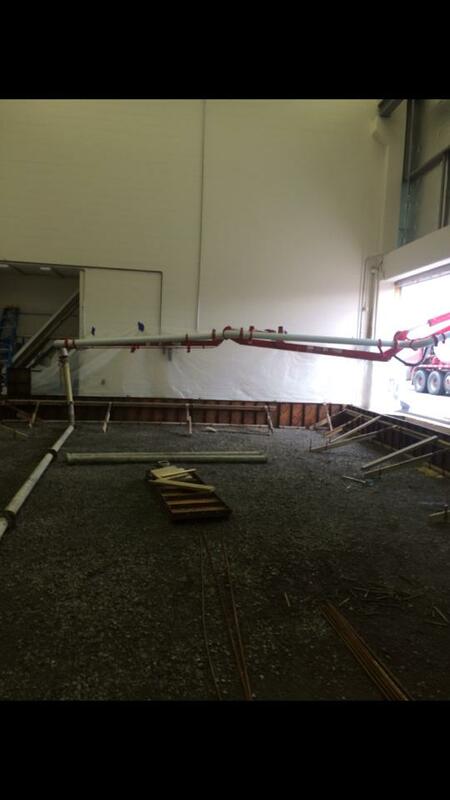 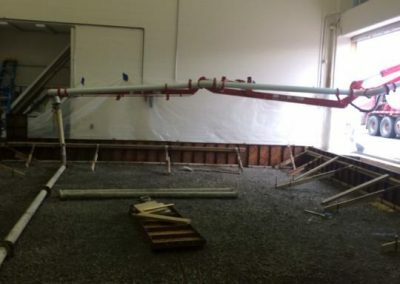 They eliminate the need and effort in dragging the hose around on your hard to reach jobs.